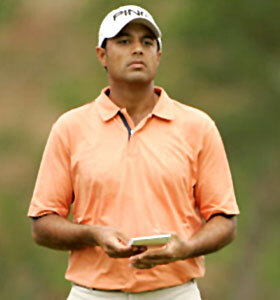 — PGA Tour golf pro Arjun Atwal discusses donning a saffron-c0lored ribbon this week in tribute to the Oak Creek, Wisconsin Sikh community. Other golf professionals will reportedly join him. Read more at Yahoo! Sports.